Mother's Pride » HAPPY HOLIDAYS, DEAR PRIDEENS! 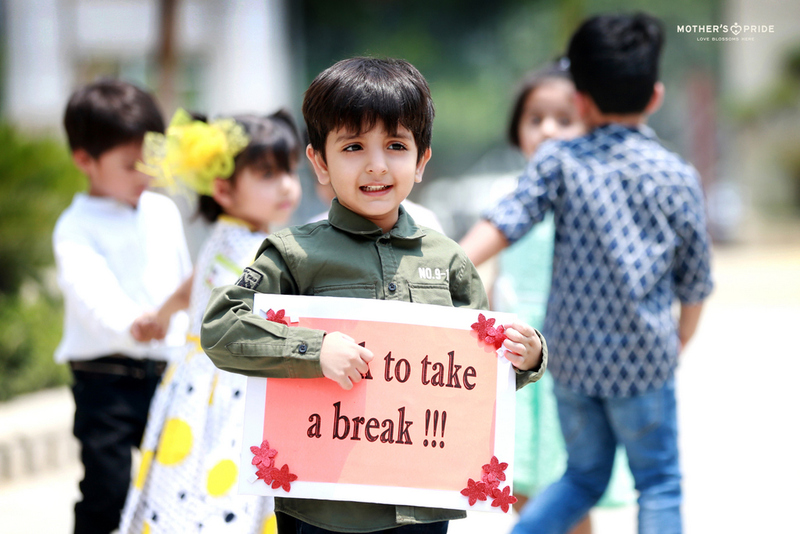 As the summer season has approached and the scorching heat is making us sweat, our little Prideens were all geared up for their long summer vacations. All excited to pursue new interests, summer camps & training and also revise their playschool learning. The little cherubs went off to create memorable stories! We will look forward to see you soon, Prideens!